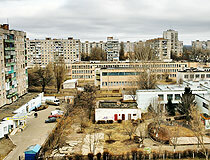 The city of Kirovograd oblast. Oleksandriya (Aleksandriya, Oleksandriia, Oleksandria) is a city located in Kirovograd region of Ukraine. 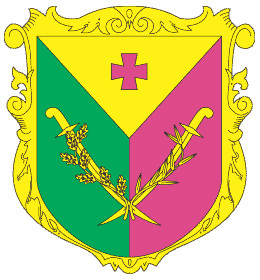 It is standing between the rivers Ingulets and Beryozovka, about 75 km northeast of Kirovograd, almost in the center of Ukraine. Area code - +380 5235; postal code - 28000. 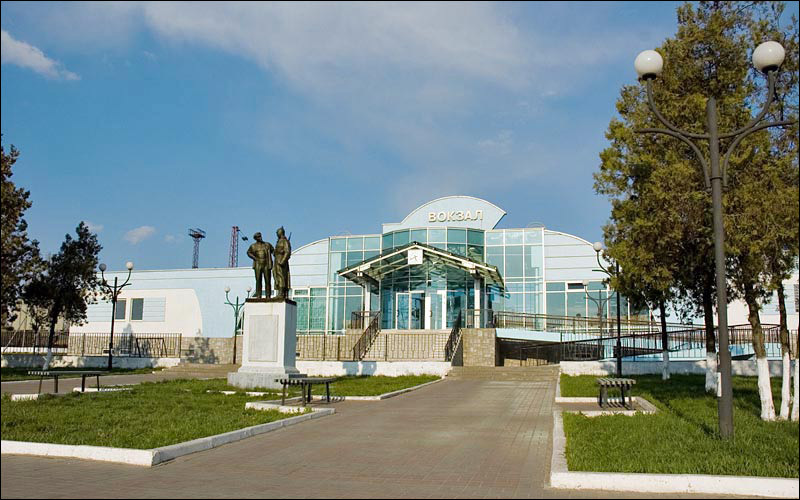 Local time in Oleksandriya city is April 21, 9:54 pm (+2 UTC). 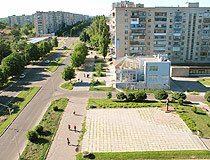 6 June, 2012 / Life in Oleksandriya - typical Ukrainian provincial town. 10 April, 2012 / Post-apocalyptic views of abandoned opencast mine. 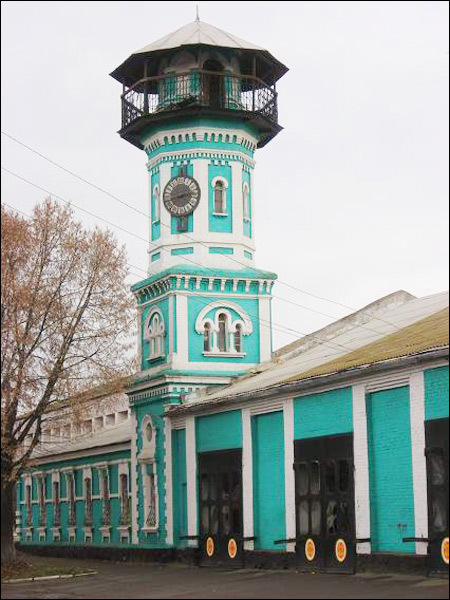 Since its foundation in 1784, it was a fortified settlement standing on the way of Tatar raids. 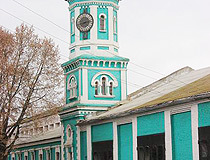 Since 1806, it was a part of Kherson province. In the first half of the 19th century, the main occupations of local people were agriculture, gardening, and melons growing. 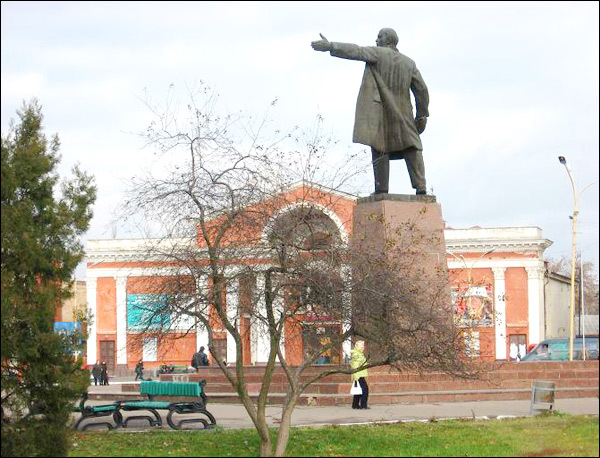 In 1855, the telegraph line from Saint Petersburg to Odessa passed through Oleksandriya. 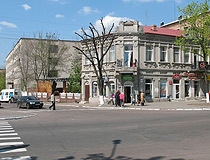 Favorable geographical location at the crossroads of routes to the Black Sea and the Crimea positively influenced the development of trade in the town. In the early 20th century, industrial production was growing. 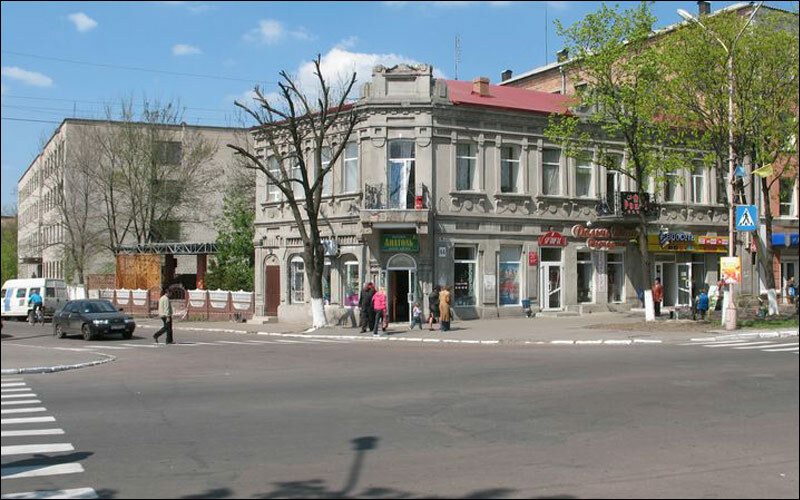 There were machine shops, small shops of iron castings in the town. At the same time, the first attempt of industrial development of brown coal deposits was made. In 1917-1920, the town experienced social upheaval and a civil war. 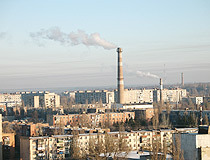 During the years before the World War II, Oleksandriya received a developed industry: a mechanical plant and several brown-coal mines were built. 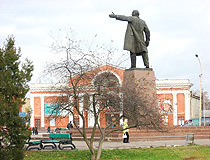 Notable changes occurred in the cultural life of the city. 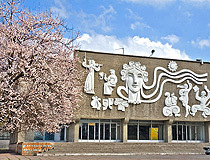 The school of nurses and school teachers, cultural and technical schools, Pioneers Palace, Drama Theater were opened. 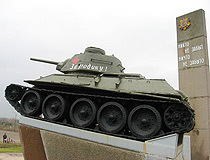 August 6, 1941, German troops occupied Oleksandriya. 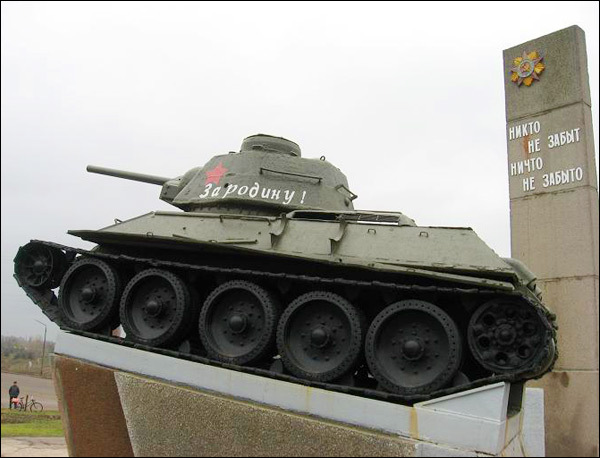 December 6, 1943, the city was liberated by Soviet forces. 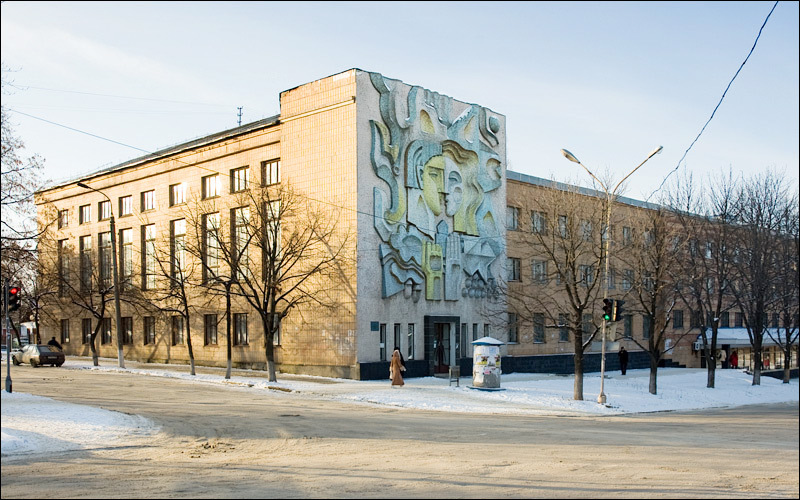 In the postwar years, it became the city of miners and machine building. 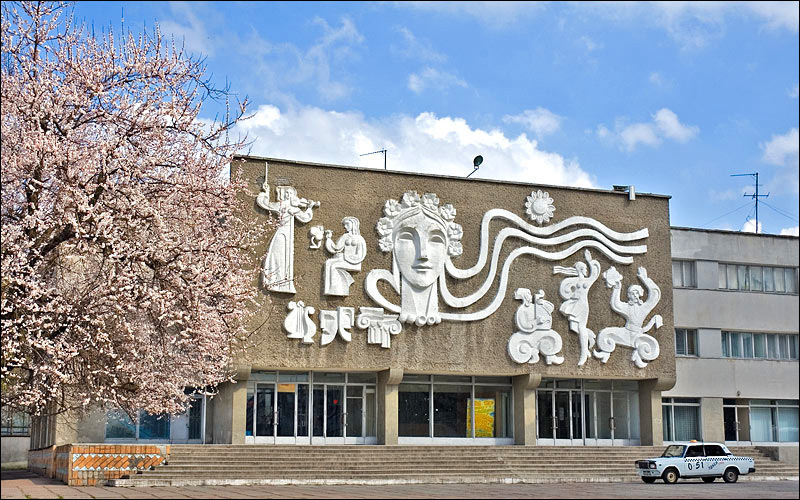 During the period of 1951-1981, about 20 industrial enterprises of various types were built. 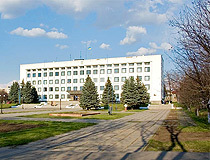 On August 1, 2003, the second speed rail line Kiev-Dnepropetrovsk was opened. 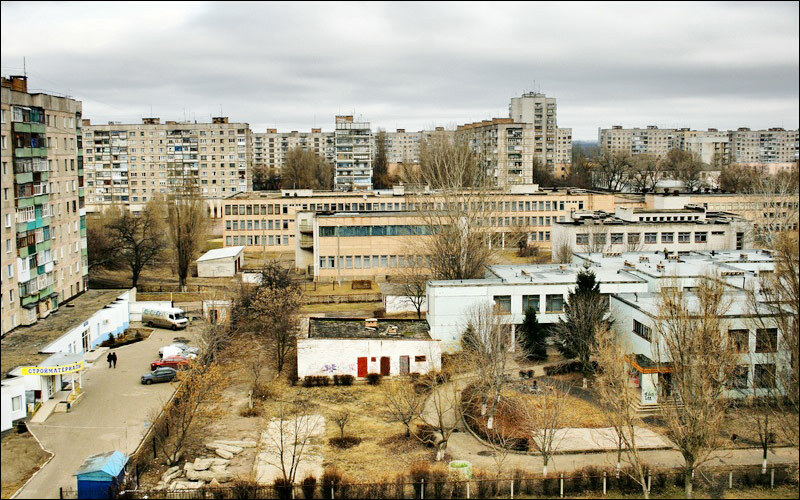 The line is running through Oleksandriya. That’s why a new building of the railway station was constructed recently. 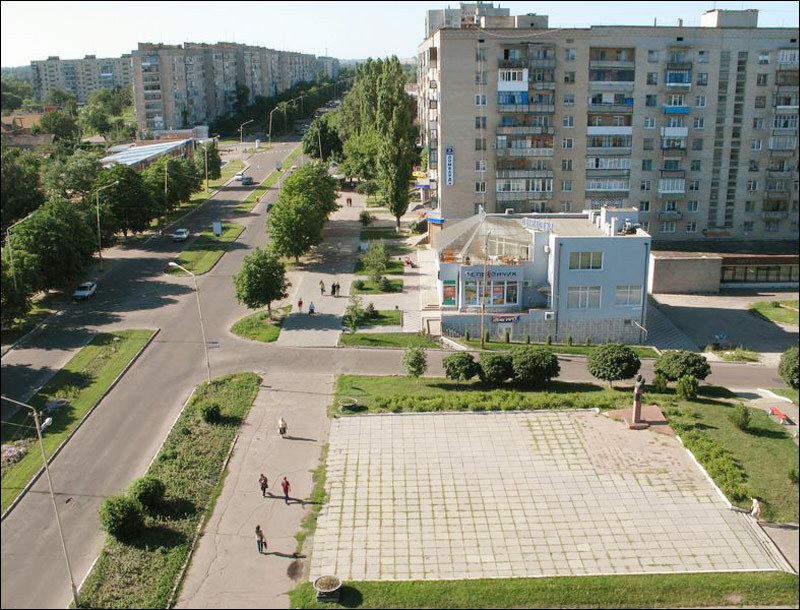 The city is divided into two parts: northern and southern. The climate of the area is moderate. Summers are long and hot, winters are short and almost without snow. 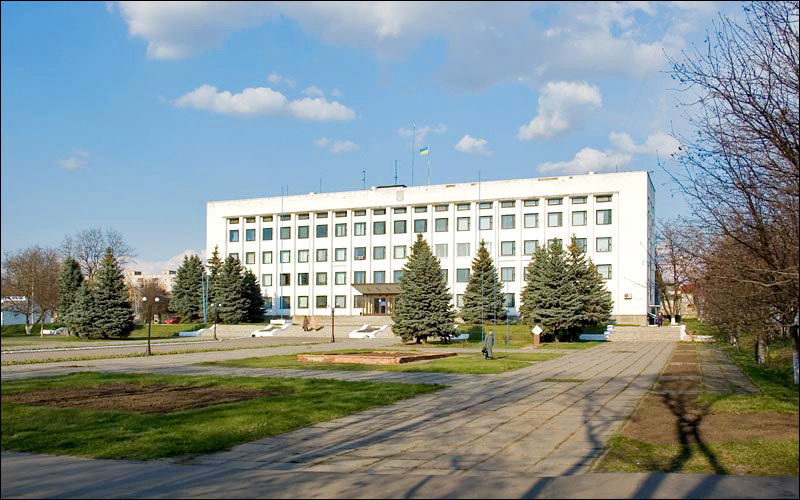 There are two forests within the city limits with a total area of about 370 hectares. 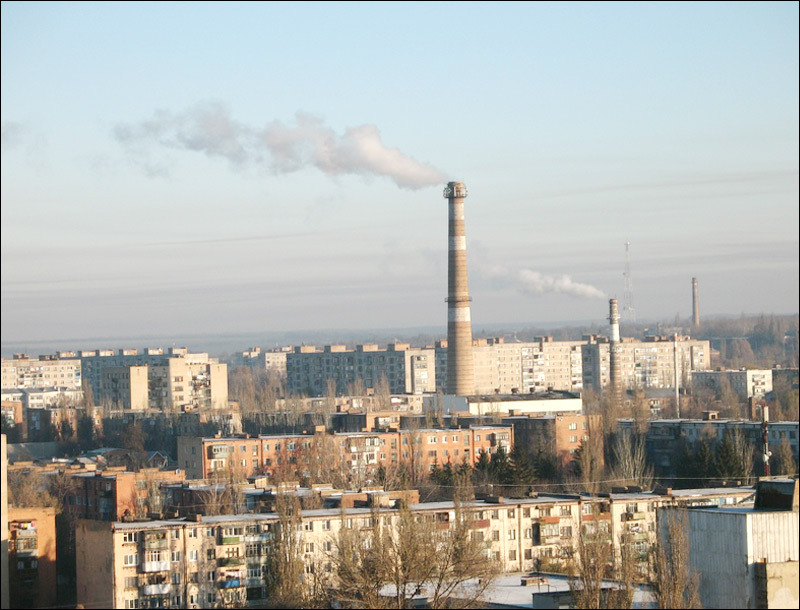 Industrial enterprises play the most important role in the local economy. Coal mining industry occupies a leading position among the industrial enterprises. the scholar of Slavic world Dmitry Chizhevsky. 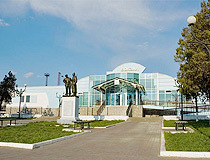 The local museum, opened in 1967, is among the main places of interest. 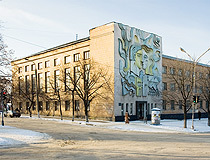 In recent years, the museum organized over 100 exhibitions.